As a Christmas present from Capital One, I was charged my annual fee on December 26th. 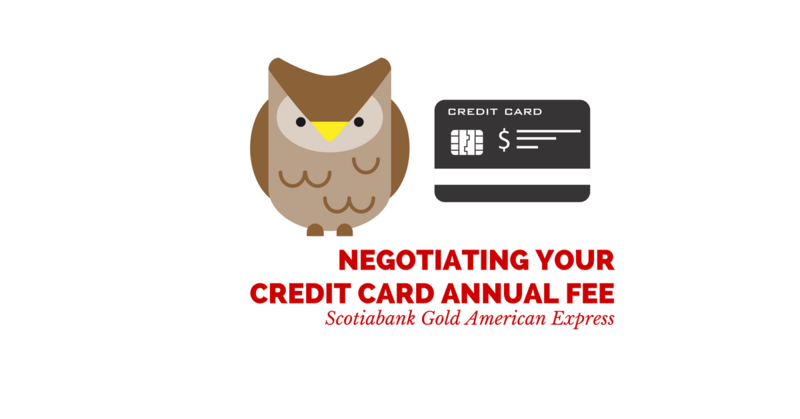 I called a couple of days later to negotiate my annual fee and was offered $30 as a credit towards my annual fee. I called 3 times that day to see if I could negotiate anything better with no luck. This call was completed on January 6th, 2017 in a last ditch effort to get anything better. Take a listen and then join me in the Analysis section of this post. 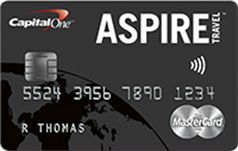 If you’ve read my review on the Capital One Aspire Card, you will know that it is one of my favorite cards due the extreme flexibility it offers in terms of redeeming points so I was not really interested in cancelling the card. As I have been a card holder for a few years, I still qualify for the previous offer which includes an anniversary bonus of 10,000 Aspire points ($100 value). As the annual fee is $120, effectively I am only paying $20 a year for this card which is another reason I want to keep the card. Any offer of $20 and over would be a win but based on my previous years’ offer of a $100 statement credit, I felt like I could fight for more. What I’ve have alway intrinsically known is that Capital One is one of the most conservative credit card issuers in the Canadian market and give their representatives very little leeway to make decisions. I made a total of 4 calls and spoke to 4 representatives and 2 supervisors and was given the same offer of $30 which tells me that this is a system generated offer. 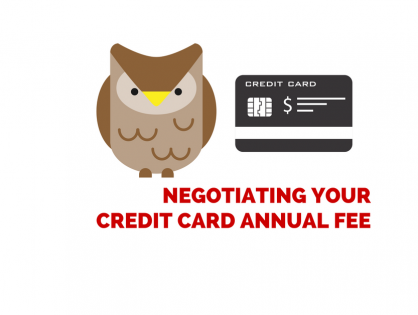 I tried to bring forward the argument that I put significant spend through the card but that did not seem to move the needle at all in terms of the offer. At the end of my call, I asked to increase my credit limit because it is amazingly low (> $10K) and the response was that the system had not allowed for me to make another request for a credit limit increase which reinforces the fact that even a supervisor has not been empowered to make a decision as simple as a credit limit increase. Having already called 3 times previously and given the same offer, I was confident that I would not receive a better rebate. Interestingly last year, the first call I made resulted in a $0 offer but the second call I made resulted in a $100 offer. It certainly pays to HUCA (hang up and call again) to try and get a better offer but at some point, if you see a pattern in the offer, you have a very good idea of whether or not you will get a better offer. Free 10,000 Alaska Air Miles!!! Nooooooo! The Capital One Aspire is DEAD?!?! ?